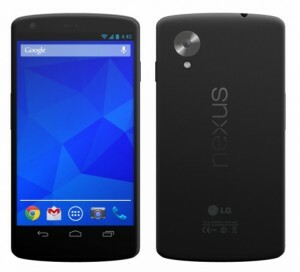 Another Nexus 5’s Specs leaked. As many of you know I’m a little obsessed with the Nexus 5, which will be rolling out to the Play Store in about two week’s time. Well, my fetishization of the next Nexus has just ramped up a bit with a new leak picture coming from MacRumors along with some additional hands-on feedback about what I think will be one of the handsets of the year. The best photo we’ve seen of the Nexus 5. 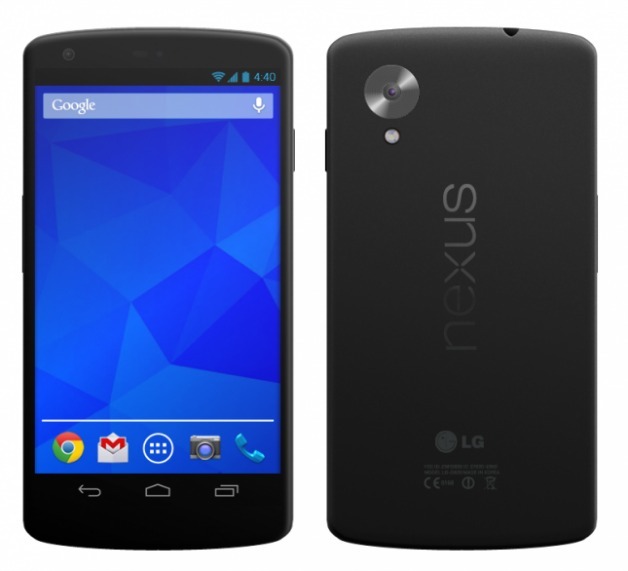 A very nice, and very likely, fan render of the Nexus 5’s appearance. This all sounds rather lush to me and falls in line with everything else we’ve heard and believed lately, although the camera looks to be a bit of a let-down, with the FCC documents previously indicating a 10 MP shooter based on the G2’s camera, with the possibility of OIS. But the camera has never been the drawcard for the Nexus line, and many of you would know my other obsession right now is with the Sony Cyber-shot QX10, which takes the camera question out of the purchasing decision for new smartphones (if you share my obsession). There’s only two questions left to answer: how did the Nexus 5 perform better than the G2 in the GFXBench benchmark test (they have the same processor), and when can I get my hands on one?